In the style of a radio phone-in, James and Per open up the communication channels and talk to you the listener. Our guests in our second listener phone-in show ended up being Wedge Black, Tim Wright, Heather Burns and James Mole McConnell. Is UX research under-appreciated in intranet design? What is Europe playing at with their new sales tax rules? What is a UX Designer? What should one be? How do you decide what UX content to consume? How do you learn? This episode is sponsored by Peek by UserTesting. Peek is the easiest way to see and hear videos of real people using your site or app. 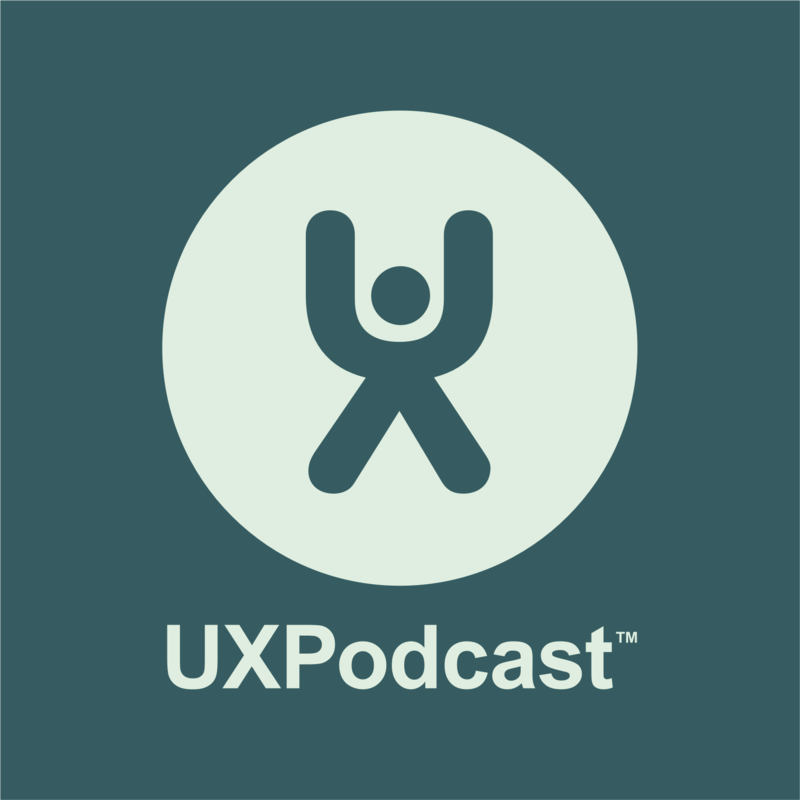 Visit usertesting.com/UXpodcast for a free Peek usability test, and find out how you can give your users an experience they’ll love.